Retired Judge Bob Perkins has spent the better part of a decade trying to rectify what he sees as a historical slight to the one-time Texian Army officer who fought in the decisive Battle of San Jacinto, the final battle of the Texas Revolution. 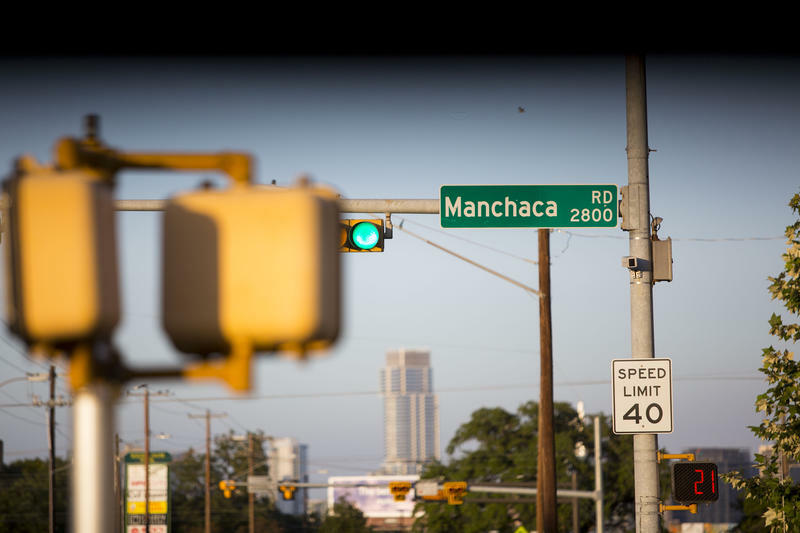 After the war, Menchaca and his troops would make runs up and down the Old San Antonio Road between the road's namesake and Austin, Perkins says, usually defending Anglo settlers against Comanche raids. The settlers named the spring where he usually made camp after him. 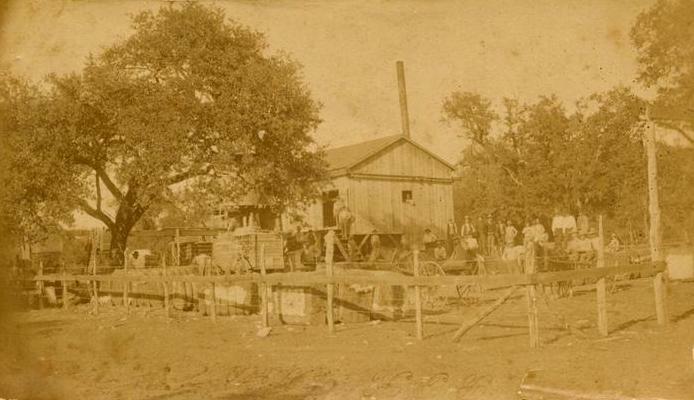 A settlement eventually cropped up around the spring, then a post office, then finally the International and Great Northern Railroad laid tracks through the town, dubbing it "Manchaca," not Menchaca. Then the road was built. It should be noted that the case Perkins makes is largely circumstantial, as there's no single document that points to Menchaca's status as the sole namesake – and some argue it wasn't even named after him explicitly. A 1877 map of Hays County shows the town labeled "Manchaca." Council Member Pio Renteria had championed the renaming measure for Perkins – though the road runs through Council Member Ann Kitchen's district. Last year, that work started in earnest, when Perkins handed over a cashier's check for $24,000 to pay for changes to street signs. Then the city began surveying 1,763 property owners and residents along the road. Only 63 responded, but the vast majority of respondents (52) said they opposed renaming the street. Before today's vote, Perkins said he understands the resistance to the name change, but argued it's the right thing to do. "There's a lot of people that are opposed to change," he says. "So, I'm sure there will be people that don't ever want it changed. But the only problem is, the guy put his life on the line for Texas ­– and we named this place to honor him – and the first step in honoring somebody is to spell their name correctly." The change is set to take effect Nov. 15. The city is required to send notification to property owners and residents before installing new street signs.